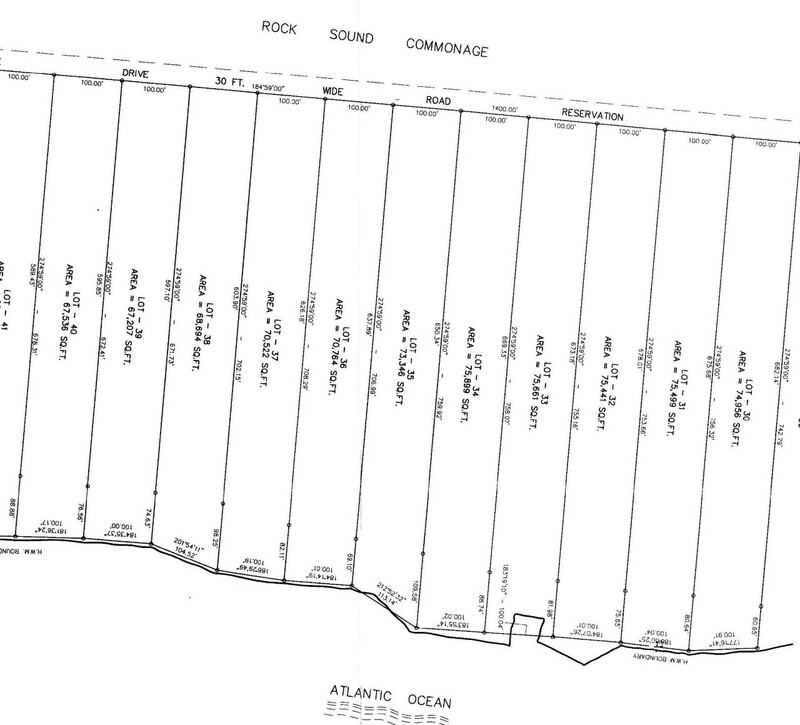 Lot 36 is a vacant 70,784 sq. 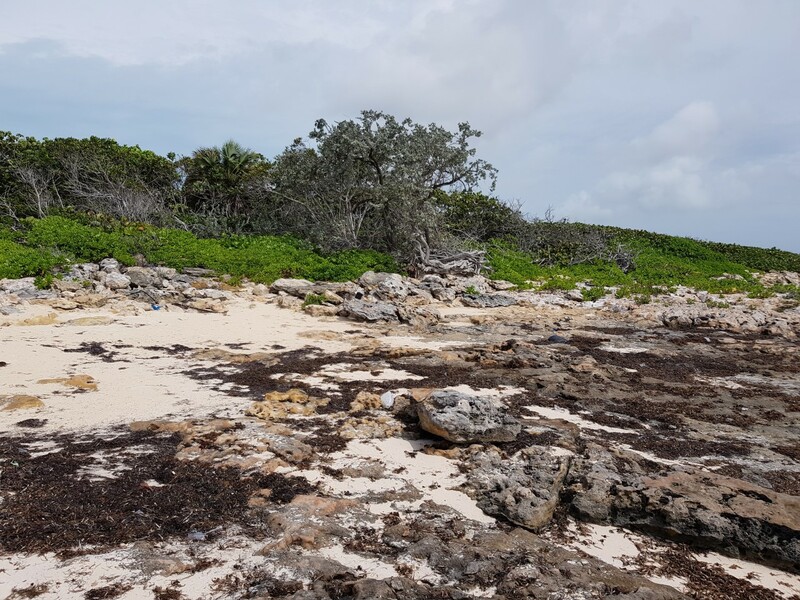 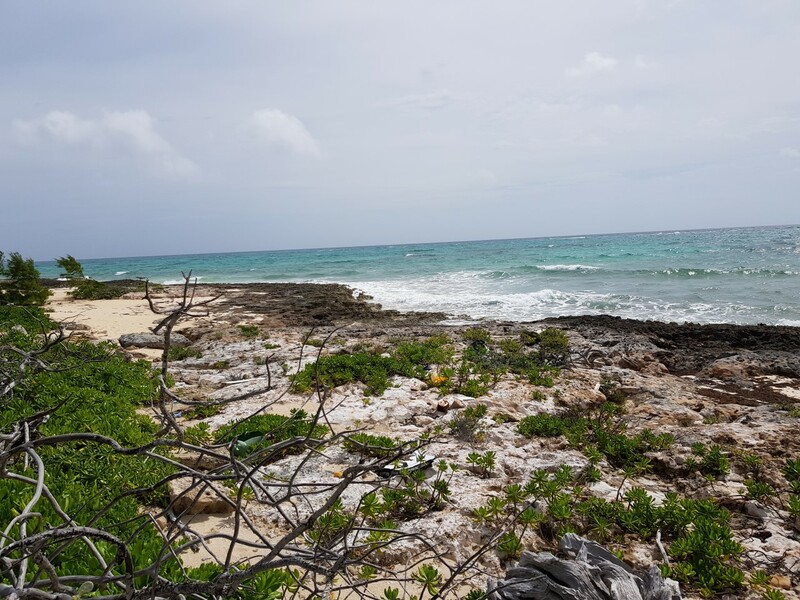 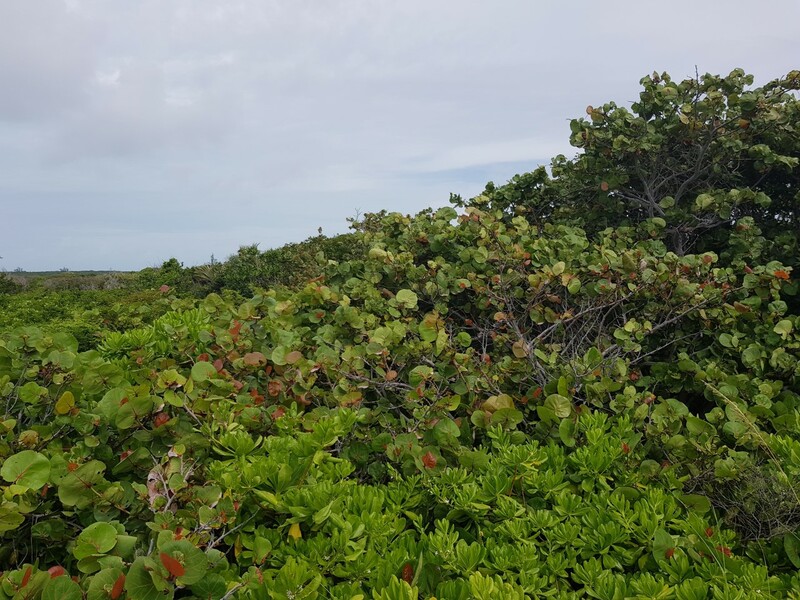 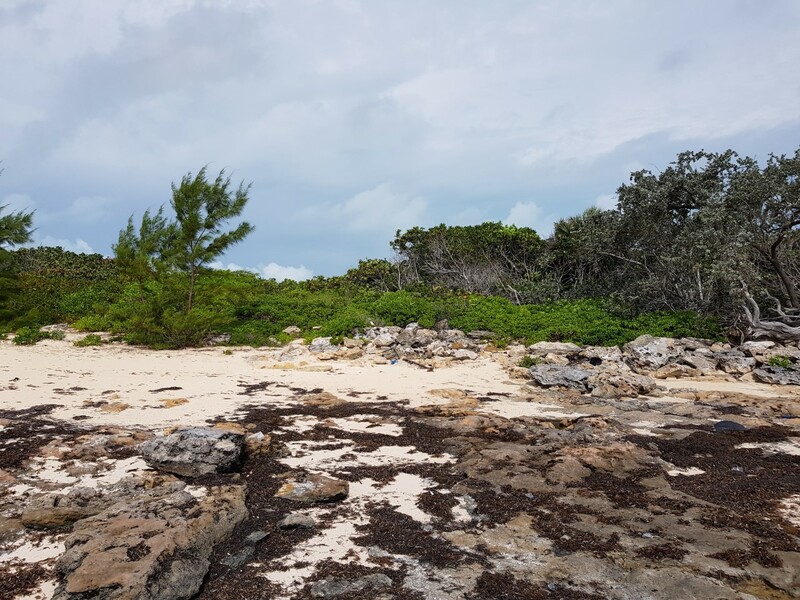 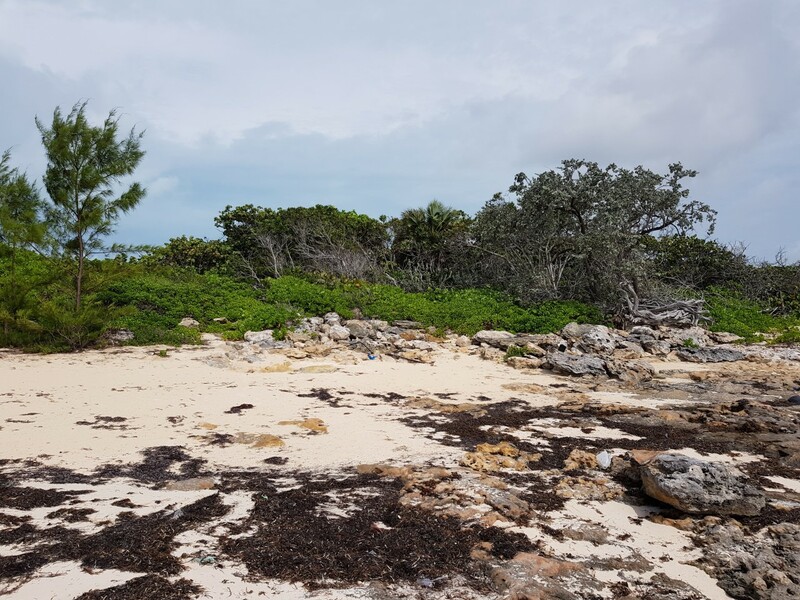 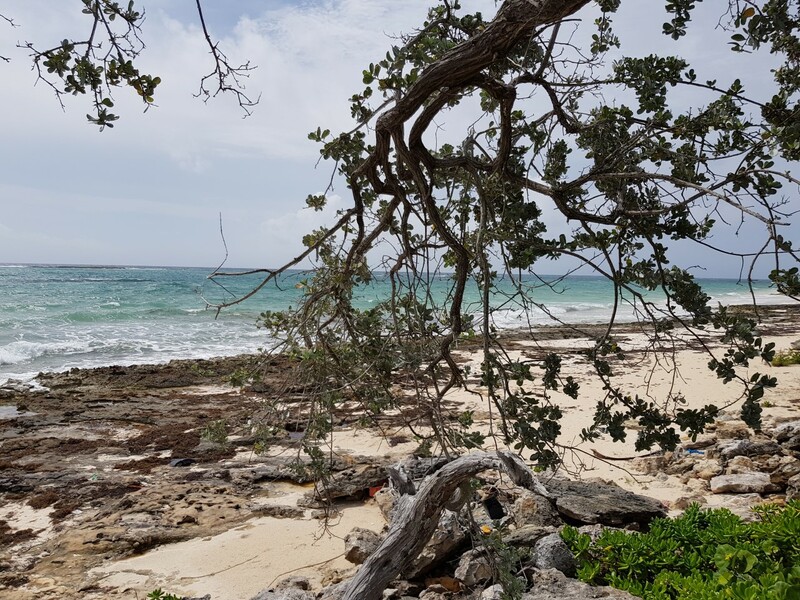 ft. oceanfront lot offering gorgeous ocean views, privacy, tropical hardwood interior, and 100’ of rocky / sandy shoreline. 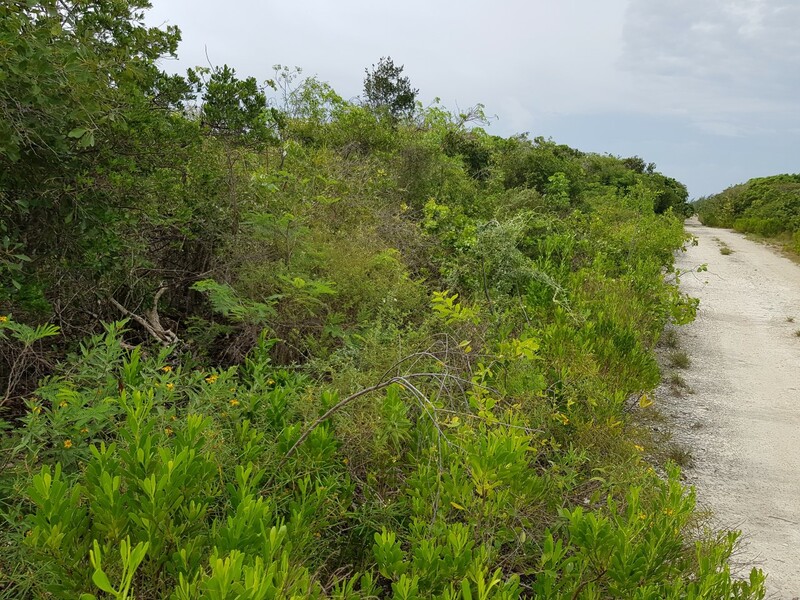 Over 700’ deep with multiple building sites, this tract is within easy walking distance of a gorgeous crescent cove beach and Rosie’s Northside Inn Restaurant & Bar. 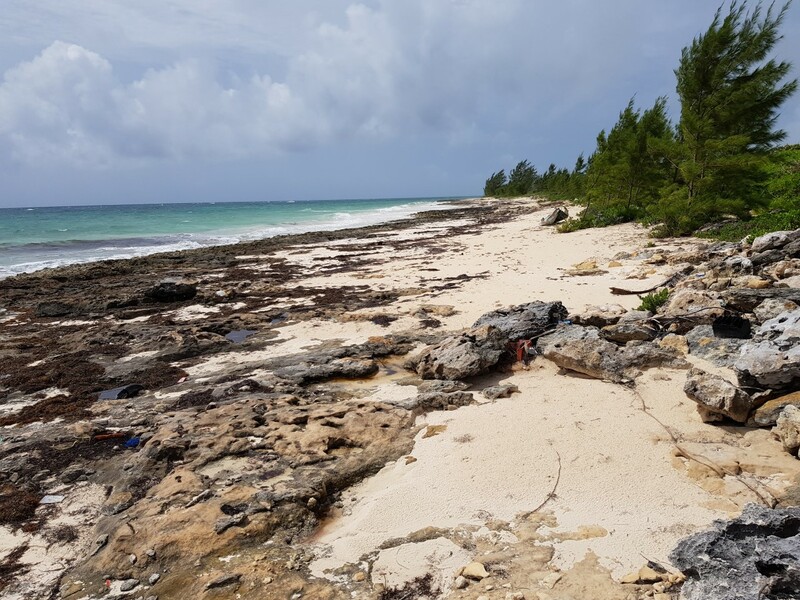 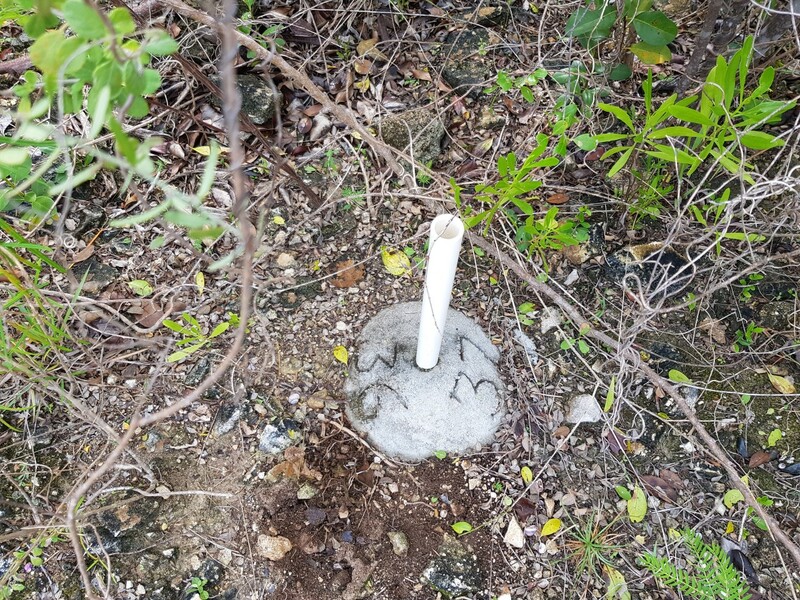 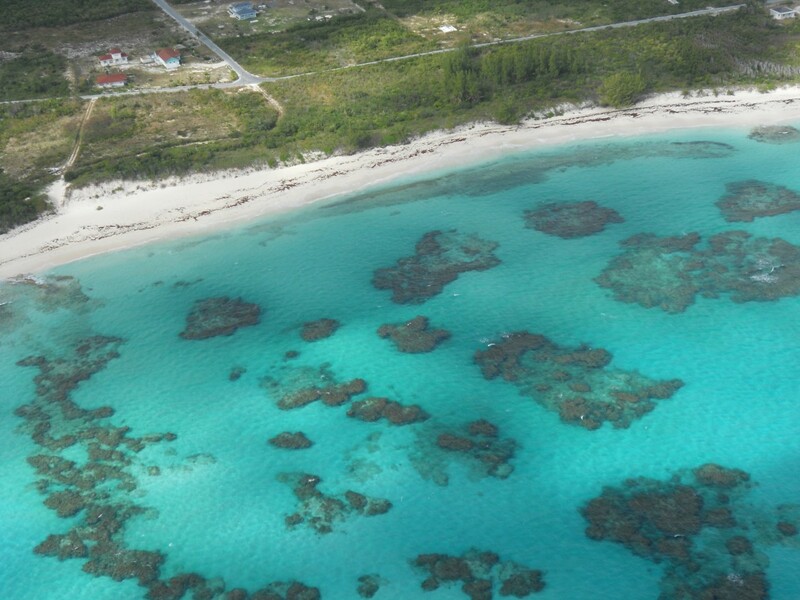 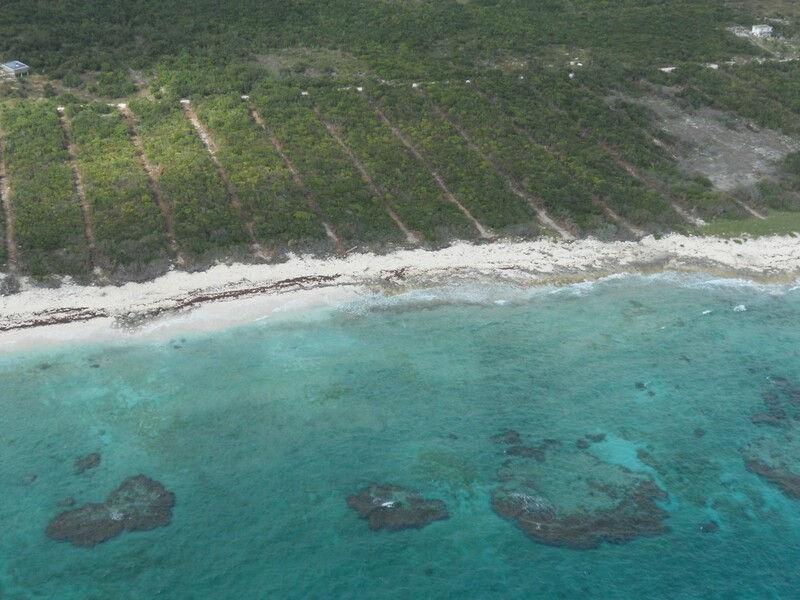 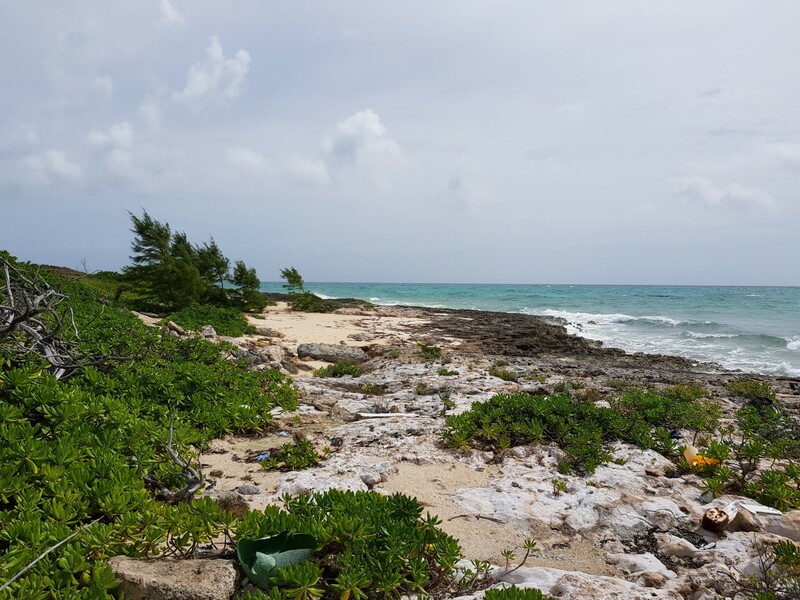 Rock Sound is an established island community situated on a breathtaking natural harbour and boasts the largest shopping center on Eleuthera including grocery and hardware stores, banking and medical facilities, churches, schools and an international airport.